Serbia is one of Eastern Europe’s southern-most countries and though land-locked, it is in fact partially bordered by at least some water, in this case, the mighty Danube River . 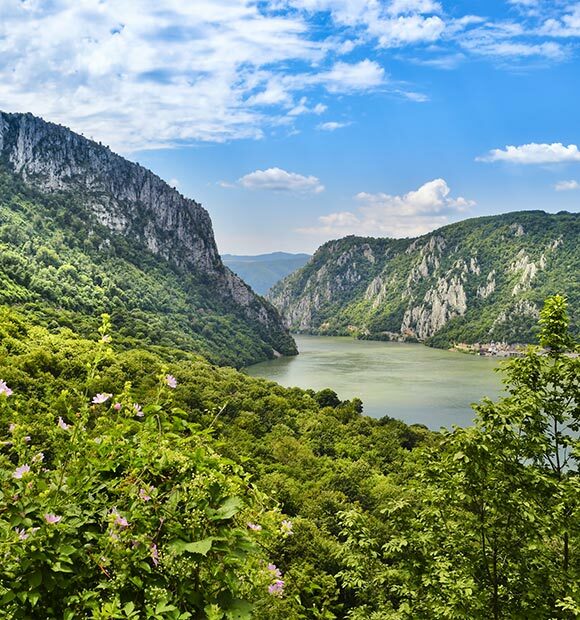 This legendary waterway forms part of the border between Serbia and Romania and river cruises along it are a great way to experience a little of this historic country. 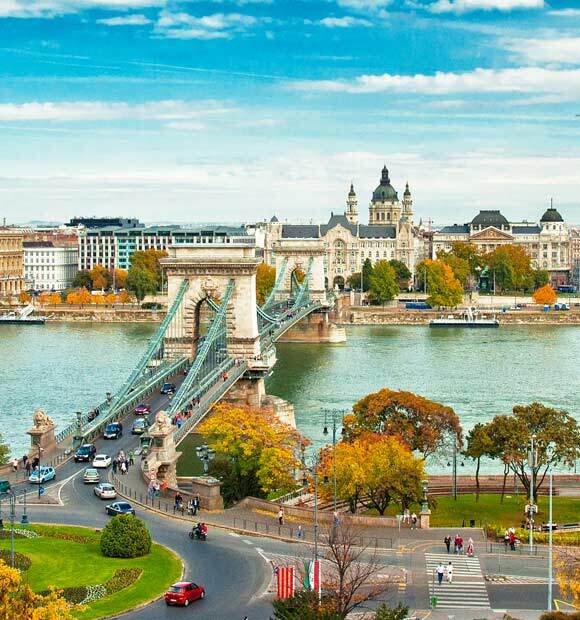 A number of Danube cruises concentrate more on Eastern Europe, beginning their journey in Hungary’s capital, Budapest. 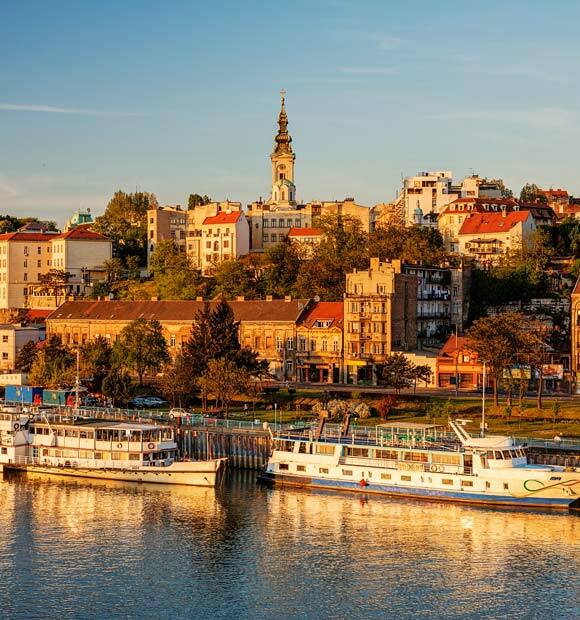 One of the first stops they make is Serbia’s capital Belgrade, one of the oldest cities in Europe and home to a wealth of historic sites. 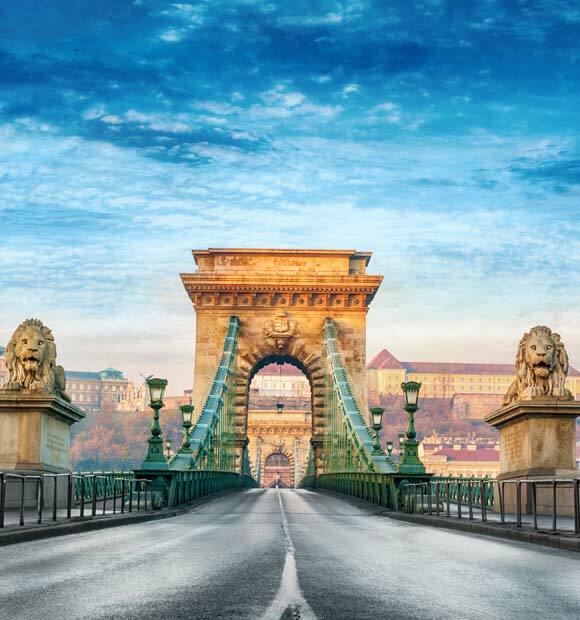 From there, the river continues onward through one of Europe’s most splendid natural wonders, the awesome Iron Gate. Belgrade Fortress is the city’s biggest attraction in more ways than one and many a river cruise excursion involves a guided tour of it. 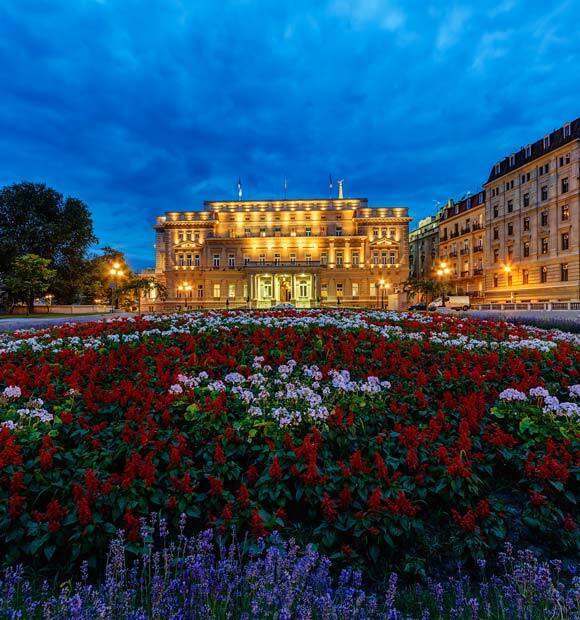 It’s easy to get to and offers a fascinating walk through the city’s history and its origins pre-date the Romans, making it one of the oldest fortifications in the world. There’s much to explore and the views from the top of the fortress are fantastic. Elsewhere in the city, the Church of the Holy Apostle and Evangelist St Mark is an Orthodox treasure, despite the fact that work on it is yet to be completed. 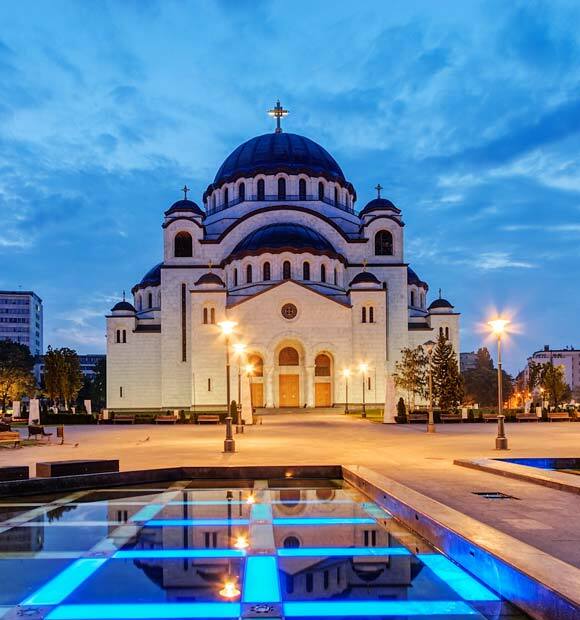 There’s a wealth of other architecture to experience in the city, such as the lofty and curious Gardos Tower, St Sava Temple and St Michael’s Cathedral. Arguable Serbia’s most famous son is the celebrated inventor Nikola Tesla, one of the great minds behind the modern AC electrical current we take so much for granted today. Fittingly, there’s a museum in Belgrade dedicated to his life and work and it makes for a thoroughly absorbing place to visit. 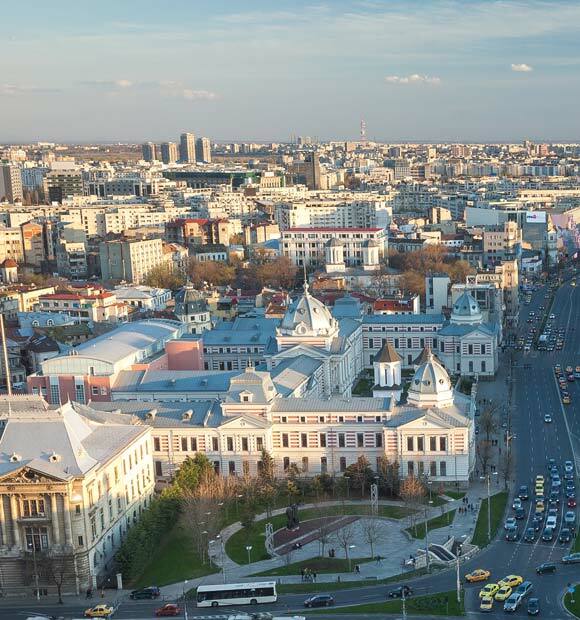 Upon leaving Serbia’s culturally rich capital, you’ll have to pass through the Iron Gate before continuing your journey. Not a literal gate, this is in fact an awesome white limestone cliff gorge which is so narrow in certain places that it actually occupies land in both Serbia and Romania, which neighbours it on the other side of the Danube River. On the Serbian side of the river, you’ll find one of the Iron Gate’s most photographed sites, an ancient Roman plaque just above the waterline. It is in fact a commemorative installation, marking the completion of Emperor Trajan’s military road and popular sight for tourists, best seen from the river. Be sure to look upwards during your journey and you’ll catch sight of an incredible rock sculpture of Decebalus, one of the country’s ancient figures who fought Trajan and his predecessor Domitian. It is Europe’s tallest rock sculpture, a real sight to behold and definitely one for the photo album.